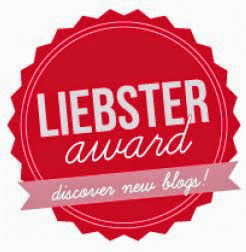 Place YOUR nominations for the Liebster Award! Nominate five (or more) other bloggers who have less than 200 followers. Make sure to notify them via comment/email, etc. 1. I’m an early bird. 3. I’ve got the travelling bug. Can’t go too long without catching a plane. 4. Can’t say no to Lindt chocolates. 5. I like making presents rather than buying them. 6. Drama and comedy are my favourites. 7. I’m not so good at remembering things in the long term… oops! 10. I’m a dog lover. Don’t really know how I went about without a dog for so many years 🙂 They are the best companions! 11. Starting this blog has been wonderful. I’ve connected with professionals from all over the globe. Love it! 1. If you could travel back in time, what time period would you go to? 1920s To take part in fighting for the women’s suffrage. Plus, the music was great at that time! 2. If you had to change professions for some reason, what other profession would you choose? 3. Which of your blog posts are you most proud of? My BE DARING !!! Vicky Loras’ advice on CPD . I watched a webinar by Vicky Loras on CPD as part of my webinar watching marathon and wrote a reaction post to it. The feedback was incredibly positive. Vicky Loras herself really liked it so she contacted me via social media and even reblogged it 🙂 I also like it because I share a lot about my teaching journey. 4. If you could take over Aren Duncan’s for a day, what policy changes would you put in place? Ufff… There’s so much to do, but to start with, I would carry out the necessary reforms so that the Educational curricula would be developed by educators, teachers and pedagogical experts. I would also like to abolish Standardise Tests. 5. Describe a time you messed up, but learned a valuable lesson. During my CELTA, on a Teaching Practice session students where meant to do a role play. The lesson had gone well so far but when it came to giving them the instructions for the role play I just kept complicating it more and more. The anxiety of being evaluated made me really nervous and it kept getting worse and worse. The students were quite reluctant to the task and they wouldn’t stand up. In the end, by the time I got around it they had very little time left for the role play, which also took away time for delayed feedback. I felt like it had been such a disaster but actually after the feedback with the tutor and my colleagues, it turned out that they didn’t see it as horribly as I did and we ended up having a great discussion on students reluctancy to participate, how to deal with it and how to prepare better for delivering instructions. 2. Mistakes are the best teachers for you and for others. 3. Sometimes you’ve got to go wrong to identify what’s right. 6. What is one book or movie that you think more people should read/watch? Once in a while I read it again. It makes you ask yourself wether you are a “mountain climber” as most western societies, focusing on the final goal or a “dessert crosser” someone who experiences every step of the journey and focuses on the present. 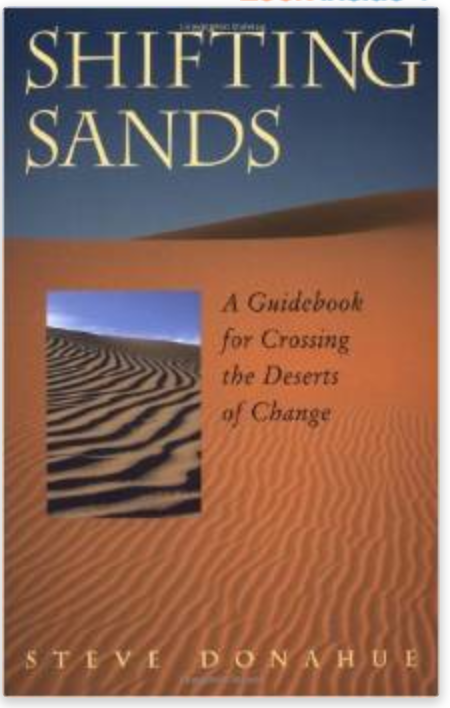 This book influenced me as a teacher, reminding me to focus on the process as much as the results and enjoy it while I’m at it. 7. What is something you hope will be true about your life 10 years from now? Next September I will be taking a detour on my career and step out of my comfort zone to try the TEFL traveler experience for a few years so I hope that in ten years time I will have fulfilled that dream. 1. What can’t you go about without in a classroom? 2. What’s your favourite season of the year and why? 3. They say cooking can be therapeutic. How do you unwind? 4. Share a positive experience you had with a student. 5. Find a qoute that reflects your teaching. 7. What age range do you prefer teaching? 8. Describe a funny classroom moment.